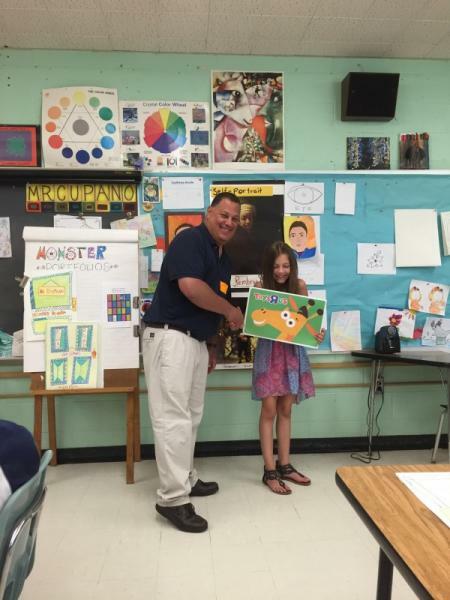 Planet Aid Presents Prizes to Winner of Earth Day Art Contest - Planet Aid, Inc.
Stan Ferris presented a Toys R' Us gift card to Olivia from Kinry Road Elementary School in Poughkeepsie, New York for winning the local Earth Day Art Contest. Her classroom also received a gift card for a pizza party. 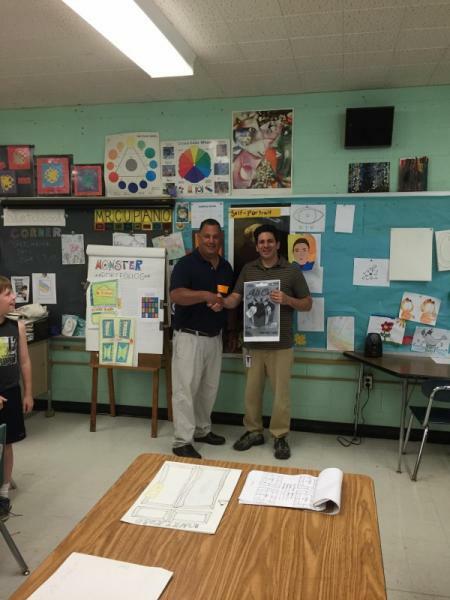 Thank you to all of the students who participated in the Planet Aid Earth Day Art Contest!